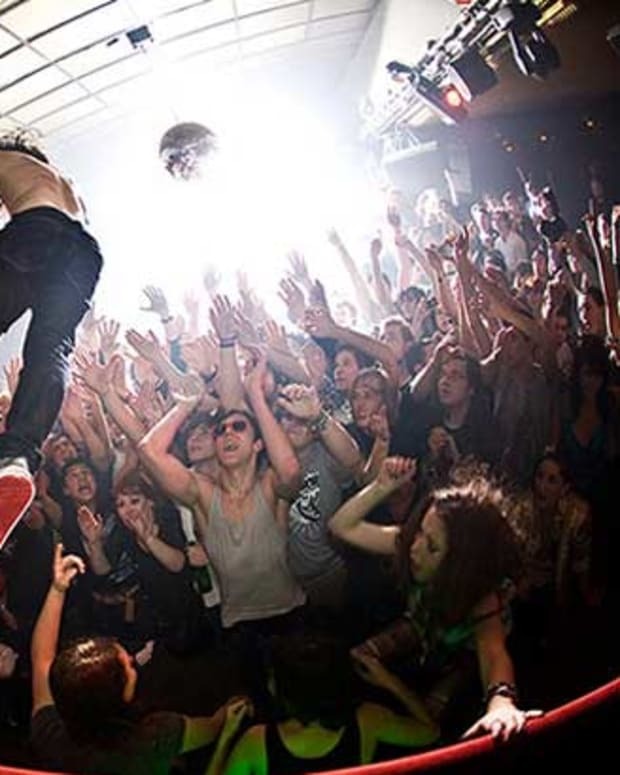 Mr. Dim Mak has partnered with Talenthouse for a t-shirt remix contest of sorts. If you fancy yourself a creative type and like the idea of being part of his upcoming Deadmeat tour keep reading. Aoki is asking designers to redesign his official “beard” t-shirt (pictured above) and they’ve made it pretty damn simple. They’ve come up with a unique and custom widget that you can use to incorporate your design touches. Check it out here. Next year, starting January 25, you (fans) can vote for your favorite design. Once all the votes are in, Aoki will choose his favorite on February 15. If you come out on top, your design will officially be part of Aoki’s merchandise—and a limited edition of the t-shirt will be sold online via the Dim Mak store and on the Deadmeat Tour site. 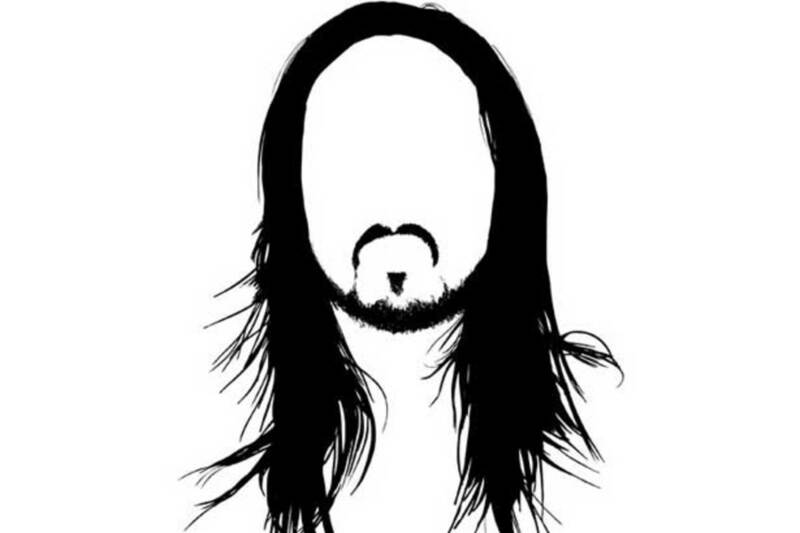 And... Aoki will rock winning t-shirt design on a specific date of the tour. Pretty dope, huh. We like the idea behind this contest so much that the winning designer will get a feature on Magnetic—plus a prize pack with a bunch of treats: a copy of Aoki’s debut album, Wonderland (which is set for release January 17 via New York-based Ultra Music in conjunction with his own label Dim Mak Records), VIP tickets to one of the tour dates, a meet and greet with Aoki himself, a pair of SOL Republic headphones and other Dim Mak merchandise and music. The Deadmeat tour (launching January 19 in Phoenix with dubstep’s hottest new producer and Dim Mak label mate Datsik) is supporting the releases of Wonderland. 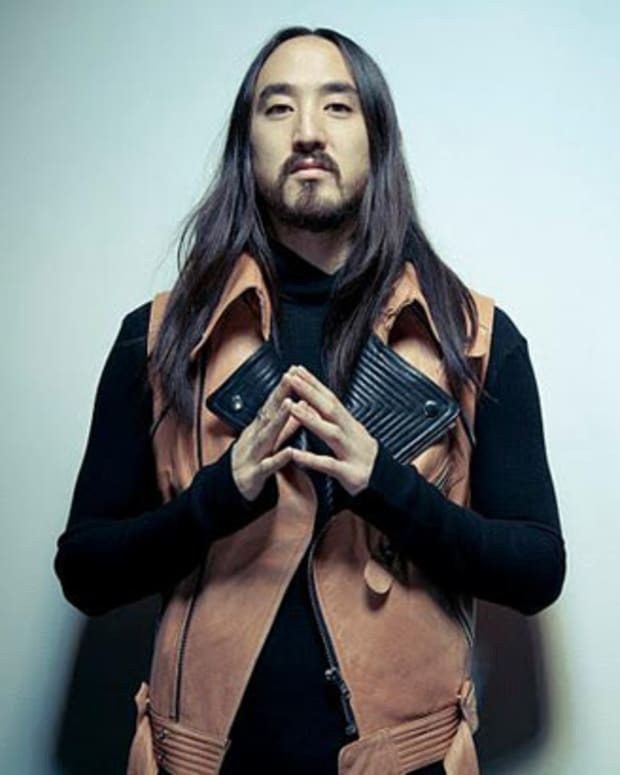 The album, btw, has Aoki teaming up with a bunch of different friends: Travis Barker, LMFAO, Lovefoxxx of CSS, Rivers Cuomo of Weezer and Lil Jon & Chiddy Bang, just to name a few. It’ll be available as an iTunes pre-release exclusive for one-week starting January 10. BTW, Dim Mak, Ultra and Aoki was kind enough to kick Magnetic down with a pair of tickets to each show on the date. We&apos;re holding a contest right now... if you&apos;d like to enter click here.